Tap onto eye contour area until absorbed. 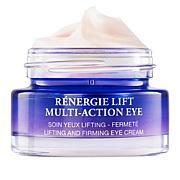 Lancôme Rénergie Lift Multi-Action Eye Cream See a younger-looking you with visibly rejuvenating skin care. 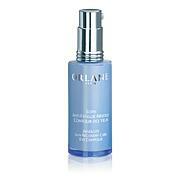 Lancôme's uplifting and firming beauty treatment helps give you a visible improvement in skin tightening. 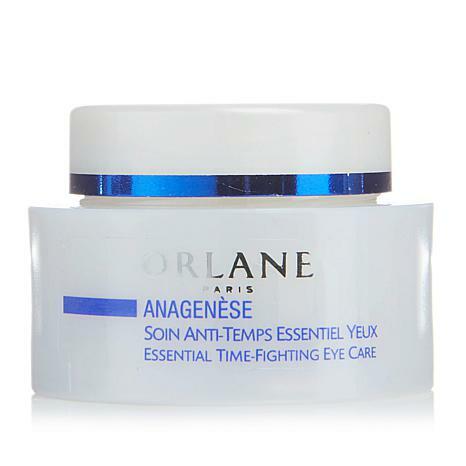 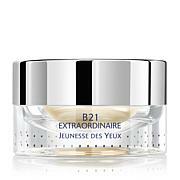 You'll absolutely love how this cream helps give your eye area a more youthful look!